Experience an astounding ambiance of artistic styles and aesthetic design with bold and beautiful interiors. 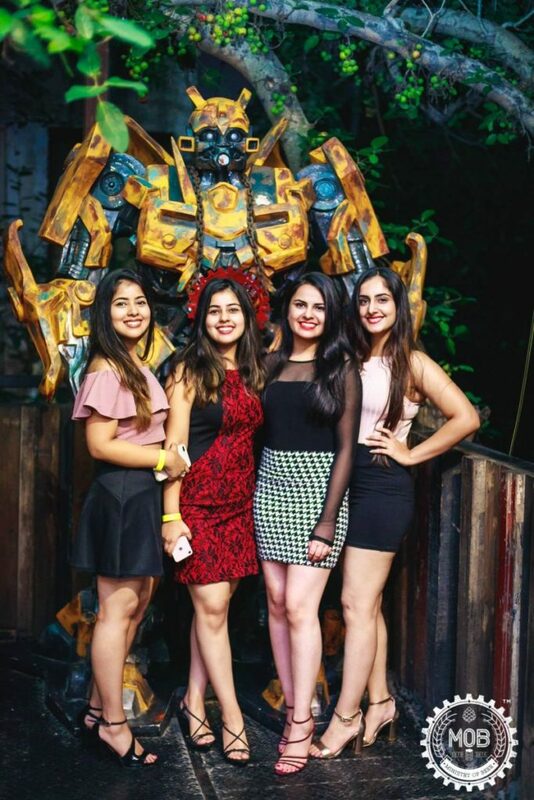 Situated in the Heart of Delhi (Connaught Place) with a Steam Punk theme, MOB brings a new vibe to the city. 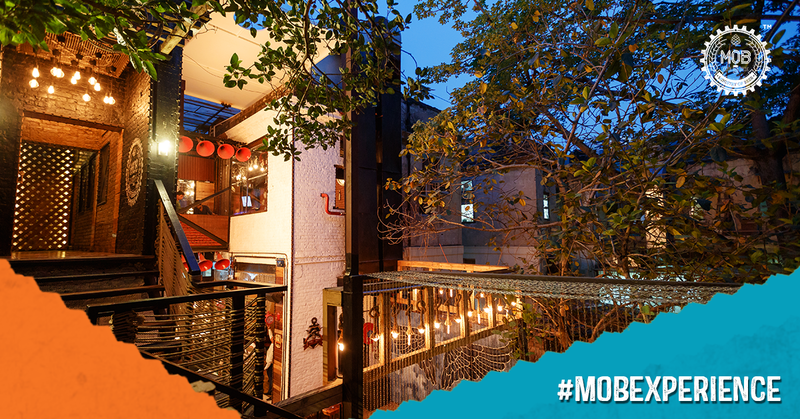 Ministry of Beer promises you a rich culinary experience with a great selection of delectable dishes and beverages. Their award-winning multi-cuisine will surely deliver an experience that exceeds the expectations. It’s amazing to experience an untold story at MOB; revealing, enhancing and blending the flavours. All of it is even more exciting with live music performances, special events and stand up comedy acts. 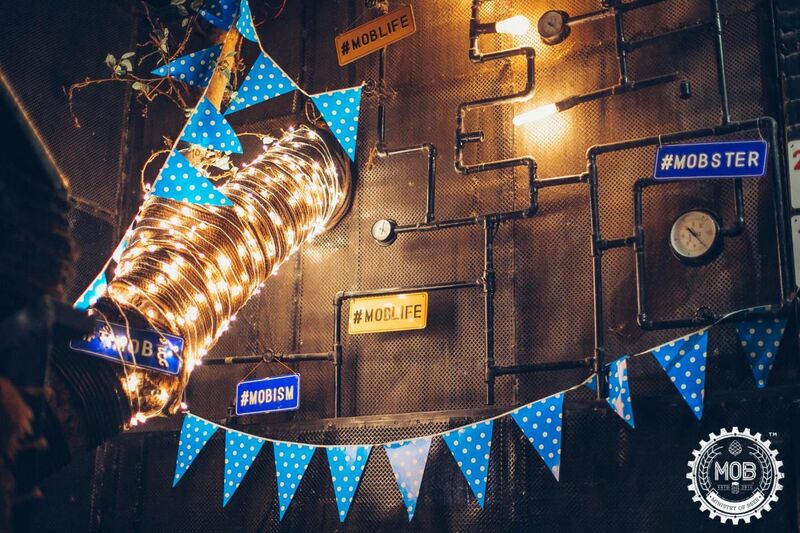 Visit MoB right now for amazing offers on food and drinks during Oktoberfest. 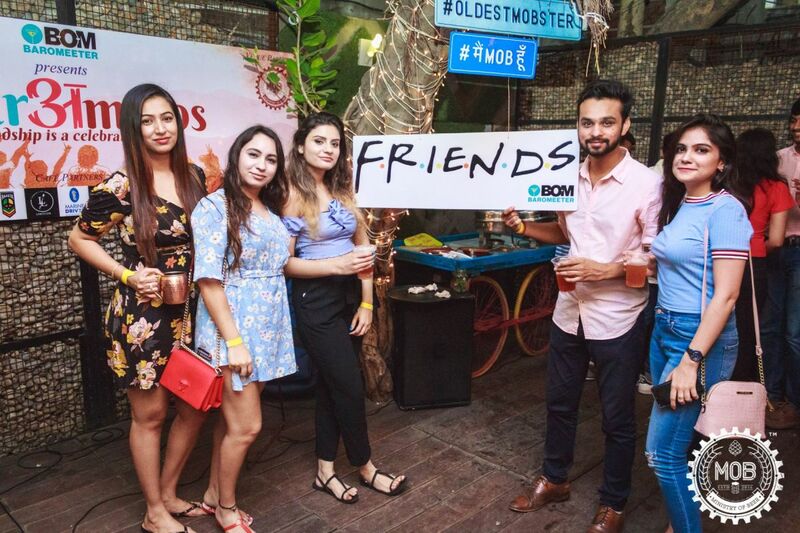 Thursday : Girlfriend’s Night with unlimited dimsums and cocktails for ₹999.